To encourage instructors to view the personal work they do on privilege and oppression outside the classroom as vital to inclusive pedagogical practices. To relieve students who face oppression from the pressure of having to educate their instructors. To provide some resources for instructors to begin doing their own work on privilege and oppression. Personal work on privilege and oppression should be ongoing, but it must begin before the instructor enters the classroom. This resource is best used before you even begin planning your syllabus. Approaching one’s relationship to privilege and oppression requires a lot of vulnerability and personal accountability which can be emotionally taxing. This personal work is time consuming and is rarely compensated. Why do we as instructors need to do our own personal work first and continually? What is our own personal work? How and where might we do our own personal work? Why do we as instructors need to do our own personal work first…and continually? In order to teach about or facilitate explorations of social identity, social relations, inequality, and social justice education, we must be willing to delve into these issues and concepts within ourselves. We ask our students to trust, take risks, question, and share their learning with us and others. To do so authentically, we have to be willing and ready to do the same. We need to be able to model sharing and vulnerability with others and yes, with students! As a result, students may better see what they themselves can do and may need to do. What is our personal work? What do we need to work on? Obviously, the content of our personal work related to intergroup dialogue facilitation varies by individuals – by who we are and who we wish to be. Our social identities…and their intersectionalities. Our identity socialization and development. Our attitudes of conscious/unconscious bias. Our sense of group entitlement and/or oppression. Our personal experiences of privilege and oppression. Our understanding of societal inequality, oppression, privilege, power and “isms”. Our behavior that may sustain/challenge inequality/injustice. How and where can we do our work? It is important that we do not use student space to do our own personal work. It is inappropriate and potentially exploitative to expect students to work with and process our “stuff”. This may seem contradictory to the importance of mutual sharing and modeling, but that’s not necessarily the case. It may be appropriate and useful to briefly own and share moments of our own struggles and learning – such modeling may afford students the opportunity to see how we continue to learn and struggle with social justice issues, and thus how they need to, but this should not be done with a focus on ourselves. Thus, modeling for students should be done with deep thought about the educational benefit for students and consideration of what and how to share. Getting feedback from students (but see the cautions above). Working with allies and partners who are willing to and can support us… but not placing on them the burden of “educating” us. Finding opportunities to try new things…to work the edges of our comfort zones. Finding places and opportunities (conferences and workshops) where such issues are explored (e.g., NCORE, National Multicultural Institute, Social Justice Training Institute, Study Circles, Sustained Dialogues, White Privilege Conference, etc.). Seeing ourselves in a continual/lifelong process of learning and growing. 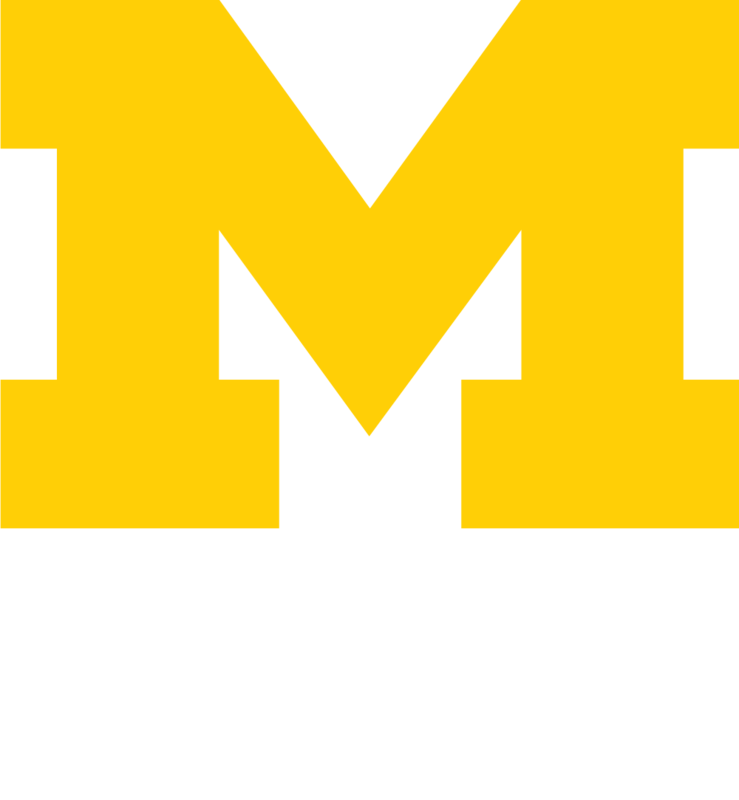 Resource hosted by LSA Inclusive Teaching Initiative, University of Michigan (http://sites.lsa.umich.edu/inclusive-teaching/).